Gender & Diversity is a complicated issue, not least because of the emotional reaction it can create in many well-intentioned people, passionately seeking equality. 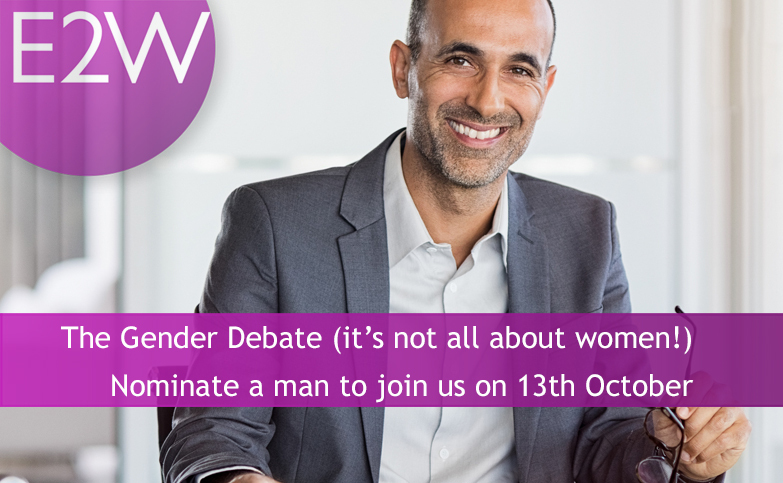 The focus on improving gender diversity has traditionally been concentrated towards supporting women but there is increasing acceptance that this approach, whilst valuable, needs to be complemented by supporting men as well. After all they are equal beneficiaries of a more diverse workplace, society and home. 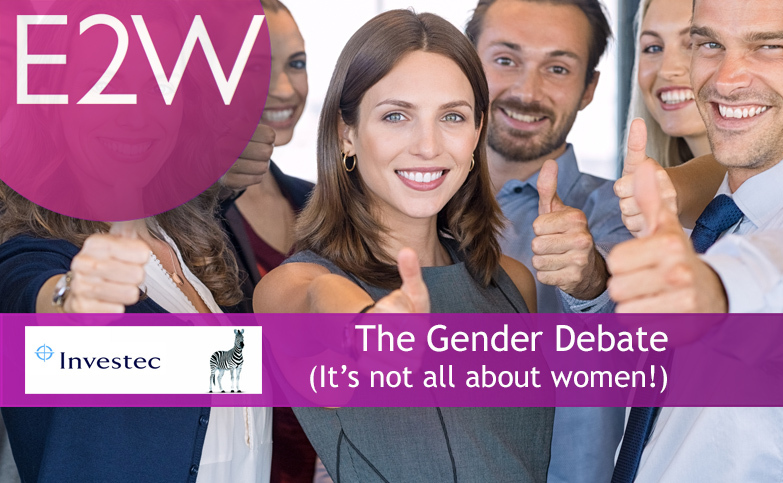 The workplace needs men and women working as equals but it is clear that being male is more complex than ever and until some of these issues are addressed the ability to achieve diversity and equality will be limited, as will the economic value. This workshop, aimed at people committed to improving diversity, will start by raising awareness of both male and female related challenges in order that these can be considered and addressed as part of a more effective solution to achieving gender equality in the workplace. We are delighted that James Rees will lead the event. James is a certified executive coach who has pioneered successful leadership programmes for men and women. This has enabled high potential talent and leaders to consider the challenges faced by both genders and thus learn from each other about how to leverage the strength of both to ensure companies benefit from enhanced performance offered by gender balance leadership. Investec’s culture enables extraordinary people to perform in Out of the Ordinary ways. As an E2W partner, we are grateful to Investec for their support to our membership and community in hosting this event.